At least two recent multimillion-dollar acquisitions have weighed down Spirit Telecom’s preliminary financials for the year ending June. In its first full-year trading results as an Australian Securities Exchange (ASX) listed-entity, Spirit Telecom reported a 30 per cent year-on-year rise in revenue, to $11.5 million. Meanwhile, the company reported gross profit of $7.3 million, representing a 54.6 per cent increase, and statutory earnings before interest, tax, depreciation and amortisation (EBITDA) came in at $1.7 million. Statutory net profit after tax (NPAT) came in at $468,392. The company told shareholders that its NPAT tally was impacted by costs associated with the acquisition of Phone Name Marketing Australia, announced late last year, and partially from the acquisition of World Without Wires, which was revealed in August. “Removing the costs associated with these acquisitions the underlying net profit after tax is $832,182,” the company said. 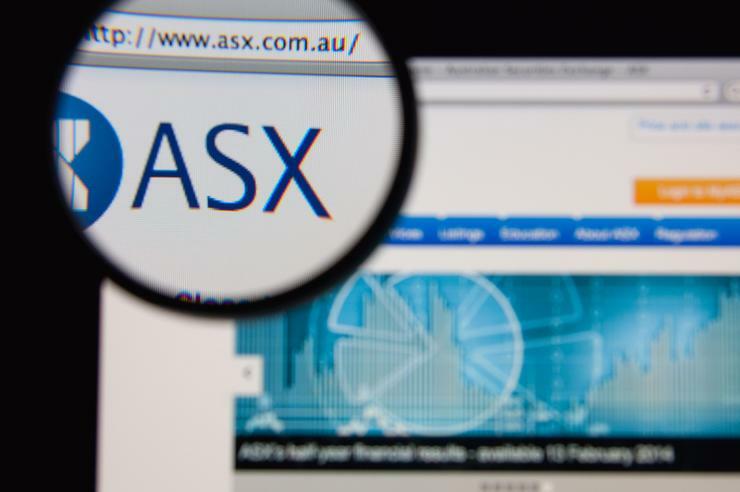 “This year has represented Spirit’s first full ASX reporting year and one in which the company has delivered to expectations,” Spirit managing director, Geoff Neate, said. “We set out with a directive of organic growth and acquisition activity and have fulfilled that mandate. We have transitioned successfully to a public company, have delivered solid growth numbers and set the company up for continued improvement for FY18,” he said. Spirit Telecom announced its acquisition of the Queensland-based World Without Wires, or Wires Broadband, for $4.6 million, on 25 August. Wires Broadband claims 12,000 square kilometres of superfast fixed wireless network, spanning from Noosa to Byron Bay. According to Spirit Telecom, Wires has a similar business model to Spirit’s Spirit Air. The acquisition is expected to add value to Spirit Telecom through geographically expansion of the Spirit network, opportunity for growth within the Wires network footprint, high growth, high margin business, ability to bundle services to existing customers and an established wholesale channel. “The acquisition of the EPS accretive Phone Names has completed transition and delivered on expectations," Neate said. "Perhaps more excitingly is the work that has been done on completing the recently announced World Without Wires Pty Ltd, which will ensure our continued strength and growth for the forthcoming financial year."